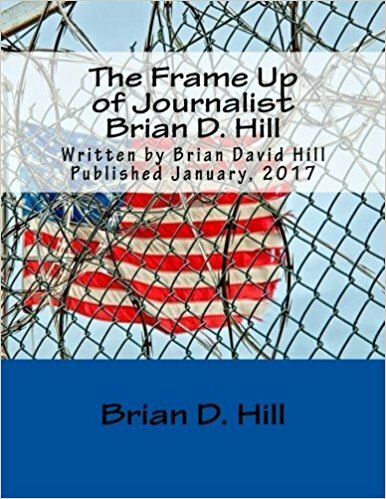 Former USWGO Alternative News reporter Brian D. Hill managed to call into the “War Room” with Owen Shroyer to warn people that he is being blocked from proving his actual innocence by the U.S. Attorney Office from the Middle District of North Carolina. He is likely referring to the latest filing from, you guess it, Anand Prakash Ramaswamy and he is saying that Brian has no right to prove his actual innocence due to state of limitations under the Anti-Terrorism and Effective Death Penalty Act (AEDPA). His “Motion for case dismissal” is obvious what he has in mind. Read the PDF or OCR text of the pdf file. Brian is asking for United States President (45th President) Donald John Trump to grant him a pardon of innocence and investigate into his criminal case. Told him that it was U.S. v. Brian David Hill, case no. 1:13-cr-435-1, Middle District of North Carolina, and that it was a federal case. Told Owen that Brian is being blocked from proving his innocence in federal court, and that Documents 125 on up are the evidence he has submitted regarding his actual innocence. He explained that the U.S. Attorney Office is blocking Brian from proving innocence and saying that he doesn’t have a right to prove innocence, and argued that he does have the legal right to prove his innocence to the crime that he was accused of. YouTube video link here. 24 Minutes and Seconds into the broadcast keep watching until you here that Brian from Virginia is calling in, that definitely was Brian that I heard and his case number was obvious. So I’d thought I’d blog about this before I hear from either his friends or family about Brian calling in. Assistant United States Attorney (AUSA) Ramaswamy is likely retaliating against Brian for his fifth Declaration proving that United States Probation Officer (USPO) Kristy KL. Burton had lied under Oath (perjury, violation of Title 18 U.S.C. Section 1621), that AUSA Ramaswamy had given prior warning that USPO Burton had already lied of a material fact to bolster her request that Brian D. Hill of USWGO Alternative News be detained, not allowed to be out on bond as a considerable threat to the community, that he receive up to 2 years imprisonment and 6 months of federal halfway house after revocation of his Supervised Release because his Autism Spectrum Disorder caused a little meltdown where he called her a “jerk” and a “a$$**le” (bleeped out the cuss word). The meltdown was caused because she told Brian not to text message anybody including his lawyer even though there was no conditions barring him from access to a cellular phone as long as the internet access was blocked which it was with a password or pin needed to unlock the restriction. So USPO Burton lied about Brian to further put a wedge in his fight to prove his innocence. Anyways read the article posting here. On the same day as Anand Raraswamy aka USA Ramaswamy trying to further block Brian from proving his actual innocence, in Brian’s FOIA lawsuit the other party’s attorney Cheryl Thornton Sloan put out a reply (OCR text available) in response to Brian’s brief (Doc. 53) in opposition to the Government’s motion for summary judgment. The Government responded to Brian’s allegations as if they were being questioned or something, saying words like “Not true” as if they are claiming Brian and his whole family to being liars. I think that is odd after I had emailed U.S. Attorney Matthew G.T. Martin and sent a copy of that message to Jon Bowne (does video reports for Infowars, but is an independent news guy) and Ryan Ferguson’s email address (do your research on Ryan Ferguson another innocent man that was wrongfully convicted). I warned him about AUSA Ramaswamy, then days later both file motions to either call Brian a liar and/or to dismiss his Constitutional right to prove actual innocence under Writ of Habeas Corpus. 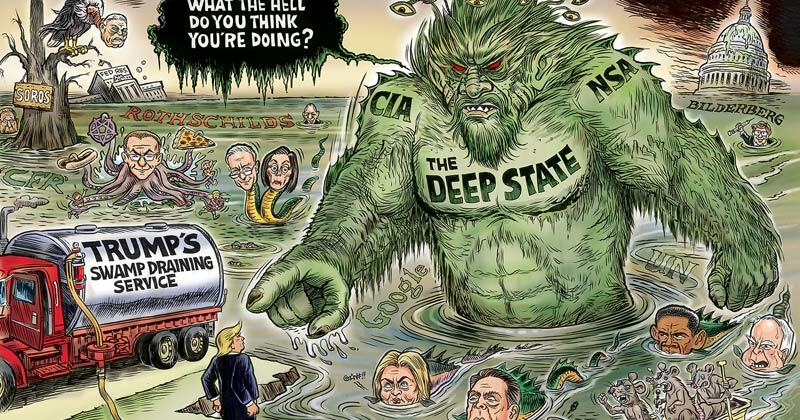 Sounds like both of them are scared and don’t want to go to jail for what they had done to Brian, bullying him and acting so high and mighty to create their miscarriages of justice in their pursuant of justice, which could be a false pursuant when dealing with corruption in the Government. So they don’t want Brian to prove his innocence, they are hell bent on preventing Brian from proving that he isn’t guilty of the crime every step of the way. More Justice to Brian, Brian should be calling into every radio show until AUSA Ramaswamy stops stonewalling Brian. They stonewall him in his FOIA case, they stonewall him in his Habeas Corpus case. They are as criminal as the Obama Administration holdovers. Infowars did a great job giving Brian the platform for at least a minute. The We Are Change article that they are referring to regarding Brian’s innocence is still at We Are Change website. Brian has clearly been set up and are being blocked by a corrupt Assistant Federal Prosecutors. if Matt has gotten onto his employees, then more power to him. Trump did appoint him to be the next U.S. Attorney for the Middle District of North Carolina. If Matt does fire Ramaswamy from his job then everybody who hopes that Brian proves his actual innocence should be throwing a party. Ramaswamy is not worthy of being a federal prosecutor with his misconduct and tyranny.